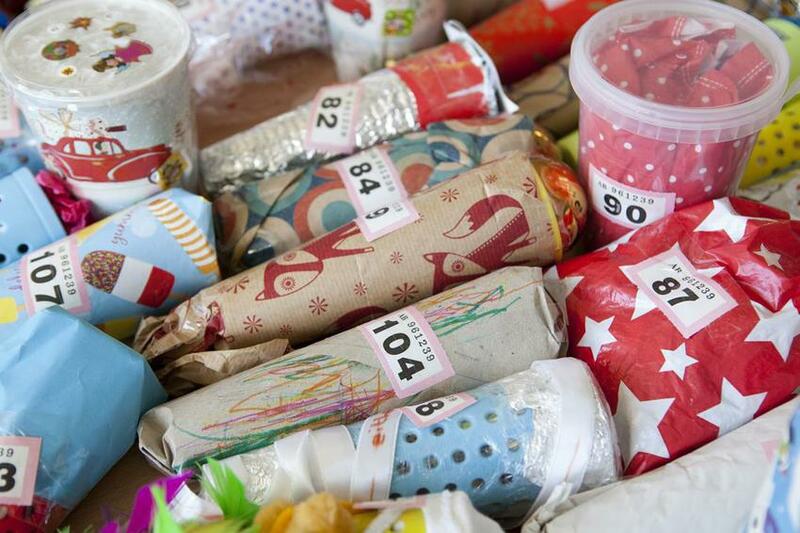 We were delighted to welcome a number of special guests to the Winter Fair at Sefton Park on Saturday 21 November. As well as the annual visit from Father Christmas, visitors to the fair were entertained by Gert Lush Choir, a local community choir known for its 8-part harmonies and electic musical repertoire; while children enjoyed rides on donkeys Bella and Finn from Mikes Donkeys, an award-winning family business. Local newspaper Bishopston Voice captured the essence of the Winter Fair in a double-page spread and front page article in the December 2015 issue. Click here to see the article on Page 28-29. 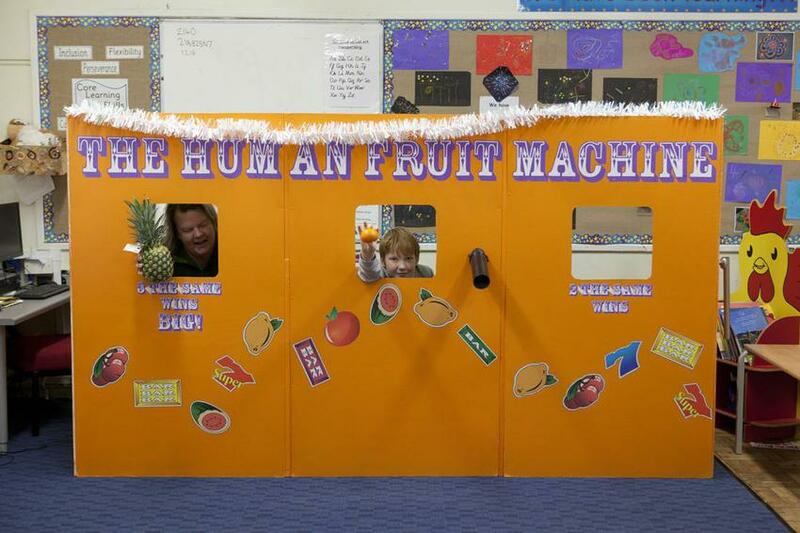 Corrie Bell, newly-elected Chair of the Sefton Park School PTA, said "The Winter Fair is an opportunity for everyone involved with the School to come together to create a really enjoyable experience for the children, their families and the wider community. 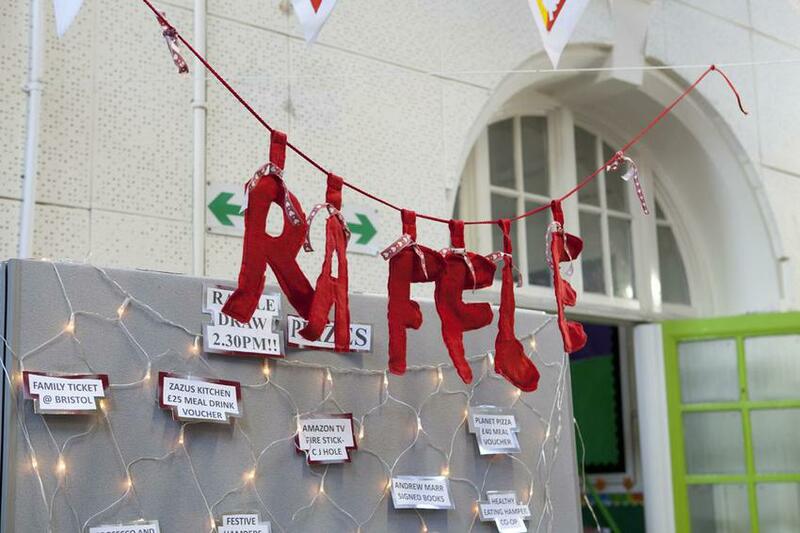 The Fair raised £2,600 this year, which is approximately half of the amount we need to raise to support the construction of the free-flow steps in the SS Great Playground." 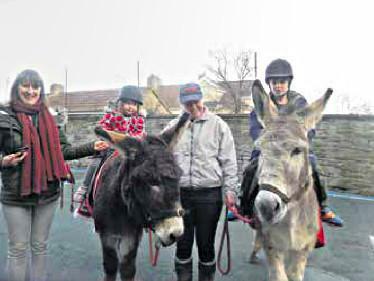 "This year was really busy and the donkeys were a big hit with the children," added Debbie Hunt, Organiser of the Winter Fair event. 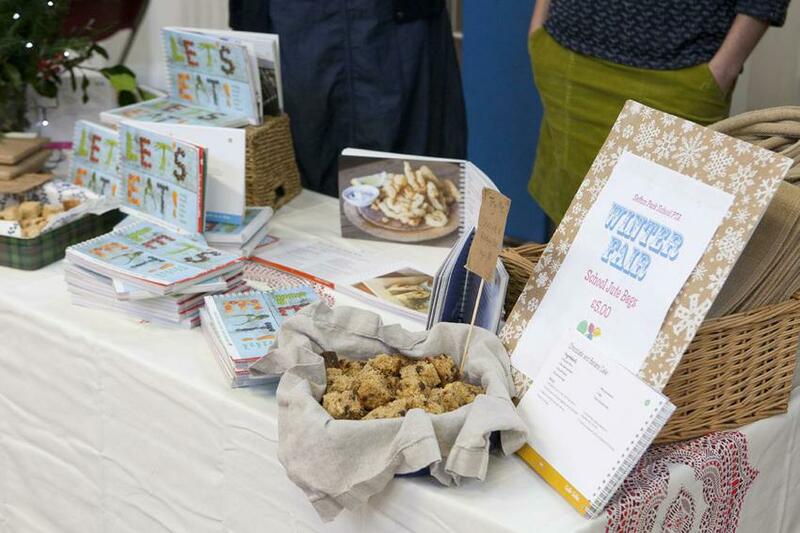 "We really appreciate the support we get from parents who volunteer their time to make it all happen, and of course those who turn up to enjoy it."